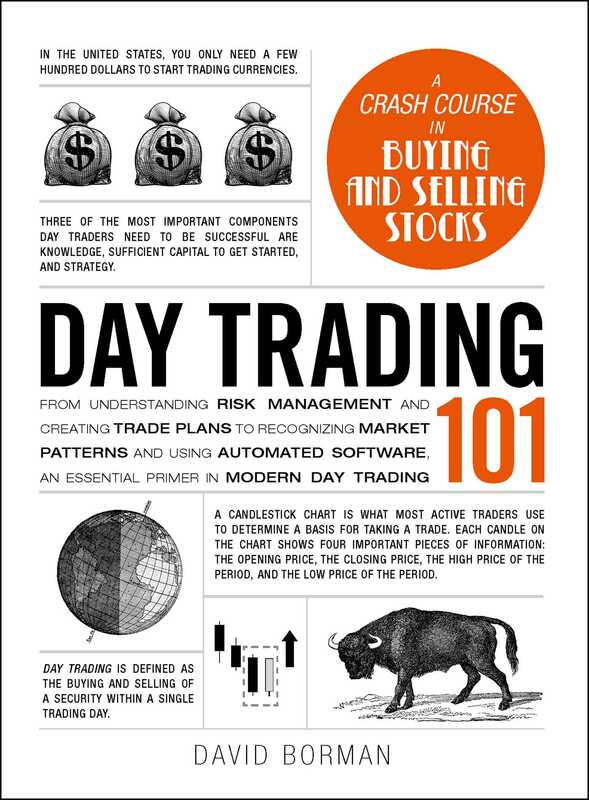 A comprehensive guide to day trading, with prescriptive information and actionable advice to help you achieve financial success. It may seem that day trading is only for savvy investors who know the ins and outs of the marketplace—but it doesn’t have to be. All it takes is the right information and staying on top of the market. Day Trading 101 simplifies all the terms, strategies, and processes involved in day trading, helping even the most novice investor find financial success. With information on recognizing trading patters, mastering trading options, keeping tabs on the market, establishing strategies to make the most profit, and understanding trading lingo, this guide can get you on track to becoming a smart investor. Full of expert advice on the best paths to trading success, Day Trading 101 leaves no stone unturned, and no trading option undiscovered.